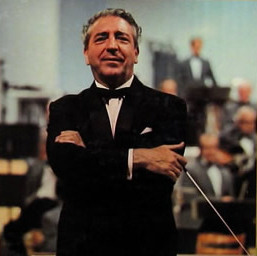 “The Moulin Rouge Theme” by Mantovani & His Orchestra was Number One on 15th June 1953 and it remained at number one for 1 week. This was from the original movie version of Moulin Rouge and not the one where Kylie Minogue is a little pixie. It is a rather nice tune but there’s no words in this version. If you much prefer to have words with your music then here’s good old Zsa Zsa Gabor adding some lyrics but if you have a fear of big hats and pom pom dresses then don’t watch it and stick with the instrumental.